Zombies! They’re abundant and available and yet you can’t help but feel all the good ones are taken. It might be the truth, it might be a case of grass-is-always-green-itis, but for some women the only boyzomb that will do is the one on another woman’s arm. 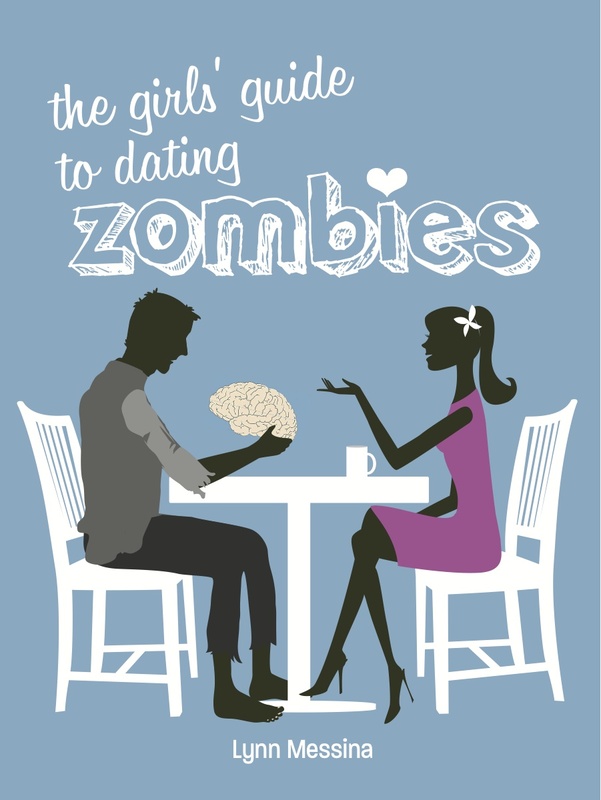 Poaching is a reprehensible betrayal of sisterhood and the fourth way in our series on how to meet a zombie. Conclusion: Women who steal other women’s boyzombs are unscrupulous creatures who don’t deserve to live in a principled and civilized society. All BZ poachers should be exiled to the wilds of suburbia and made to exist on vending machine Spam and cream soda. 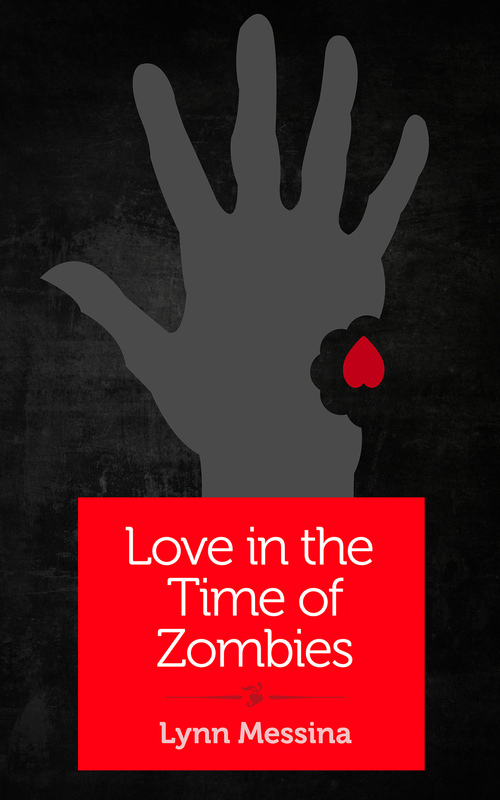 And while you’re feeling morally superior to bzomb stealers, don’t forget to check out Love in the Time of Zombies, a dating adventure from my cub reporter days before I became the undead-dating experts you know and love.